You are cordially invited to attend HAVC's annual End of Year Celebration! We will be honoring our graduating seniors and all HAVC students for another wonderful year. Come celebrate with food, live music, and the amazing faculty and students who make HAVC so special. All graduating students who attend the celebration will be honored with a graduation cord to wear with their commencement cap and gowns. Students graduating with Honors and Highest Honors will also receive special cords to mark their achievements. 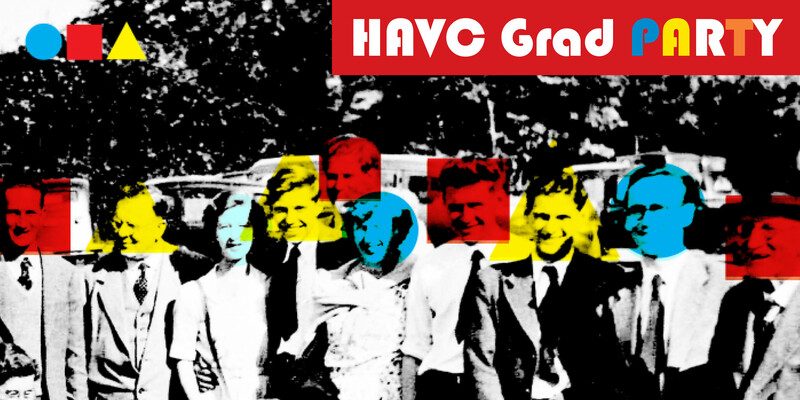 Please RSVP to havc@ucsc.edu by June 5th with the estimated number of people in your party. We look forward to seeing you there!